The 10 Hautest Rooftops Spots .. Die Hard” star Bruce Willis has decided he’d prefer to live in Los Angeles. 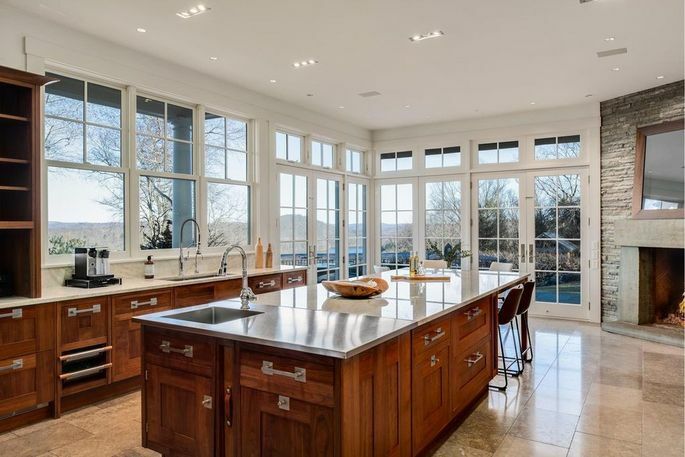 He and his wife, Emma Heming, have put their New York country home on the market, the Wall Street Journal reported. 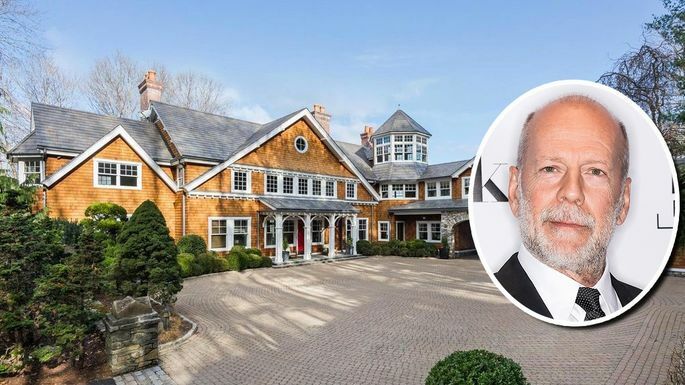 The four-home spread in Bedford Corners, NY, on two parcels with 22.6 acres, is available for $12.95 million.The actor told the publication in a statement, “The only reasons we are giving it up is because we are so far from our California family, which is why we have decided to return to the West Coast and make our home there The luxury estate with panoramic views of the Croton Reservoir was purchased in 2014 for $9 million, according to property records. 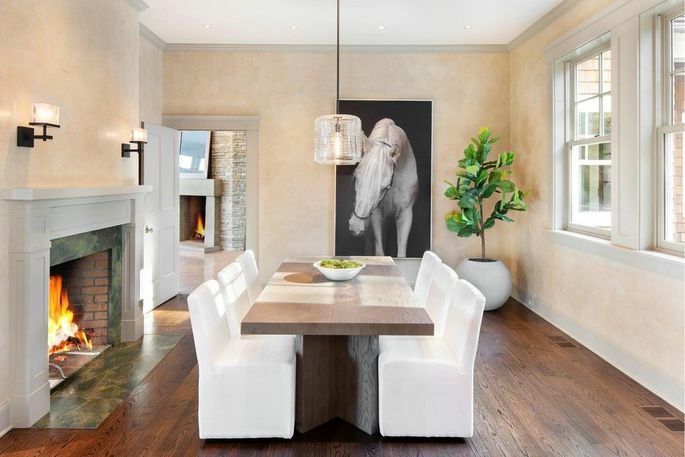 Located just 40 minutes from midtown Manhattan, the gated main house offers five bedrooms and almost 9,000 square feet. 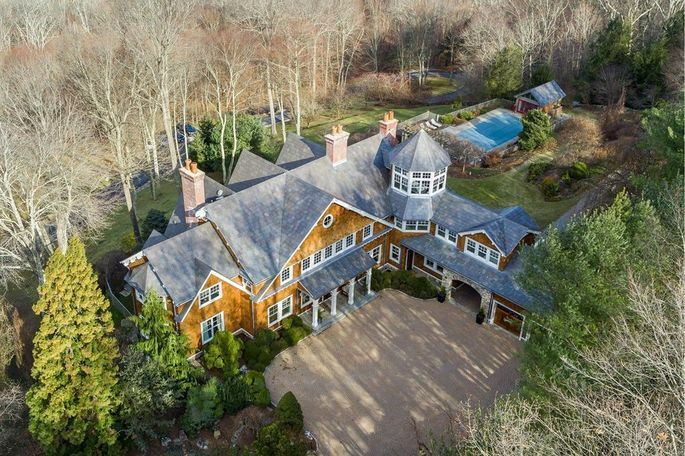 The footprint contains a finished 2,130-square-foot lower level with a gym, playroom, and wine cellar. 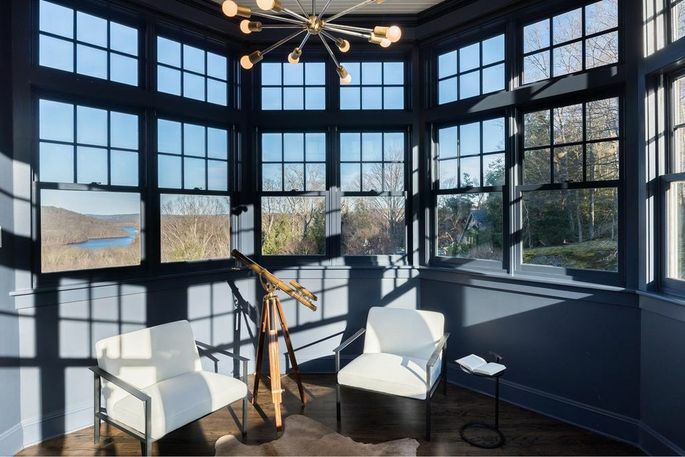 Entertainment areas include a large living room with a fireplace, formal dining room, and a cool observation tower with views of the surrounding area. Outside you’ll find a patio, vegetable garden, a saltwater pool and pool house, a tennis court (in need of resurfacing), and a two-car garage with storage.